Reached a plateau with your training regime? Looking for that edge to give you the motivational push you need? Look no further TF7Labs has the answer; the Antidote to fat! 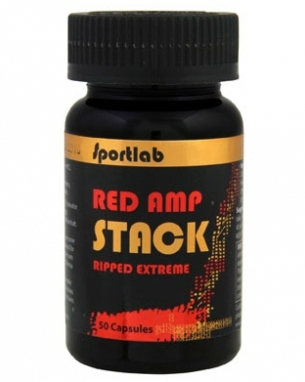 Antidote Shredding Formula is specially formulated in the TF7 Laboratory in a precise ratio to provide super clean energy and a profound thermogenic response. This formula aids increased weight loss bene ts through increased fat metabolism, appetite control and heightened energy, all helping you to workout harder. 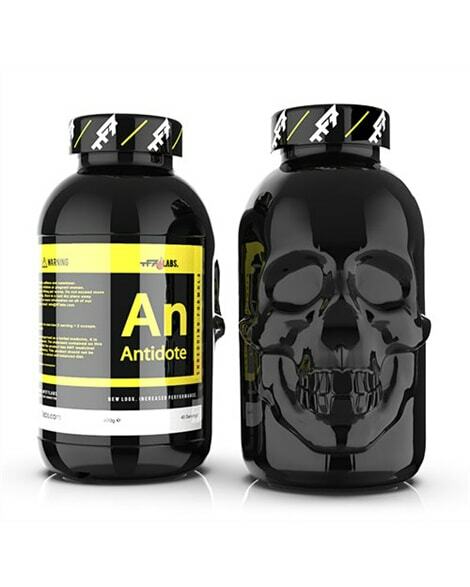 Antidote is suitable for use by both men and women, and has rapidly become an essential supplement for those looking for that extra push to shed weight, Antidote users speak highly of the results they have seen, both as a weight management system and pre workout energizer. Antidote is provided in a powdered form rather than capsules. This allows the product to easily be added and mixed in to your current daily supplement routine.